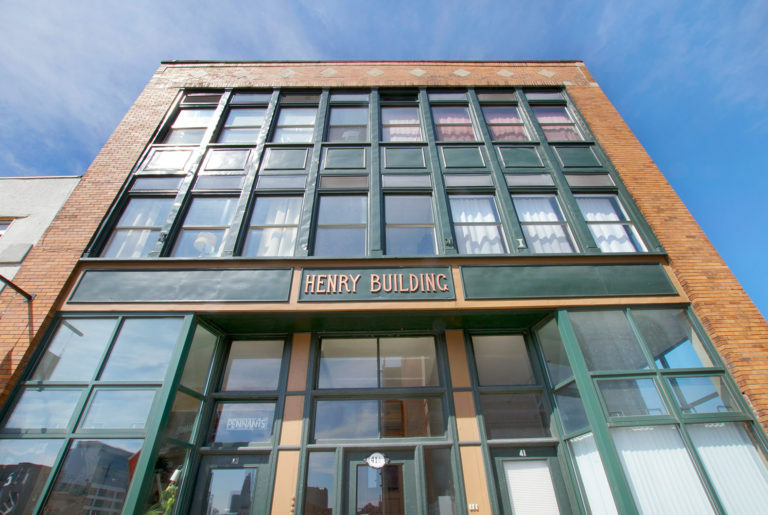 The Henry Building is an iconic three-story property near Buffalo's Theater District. 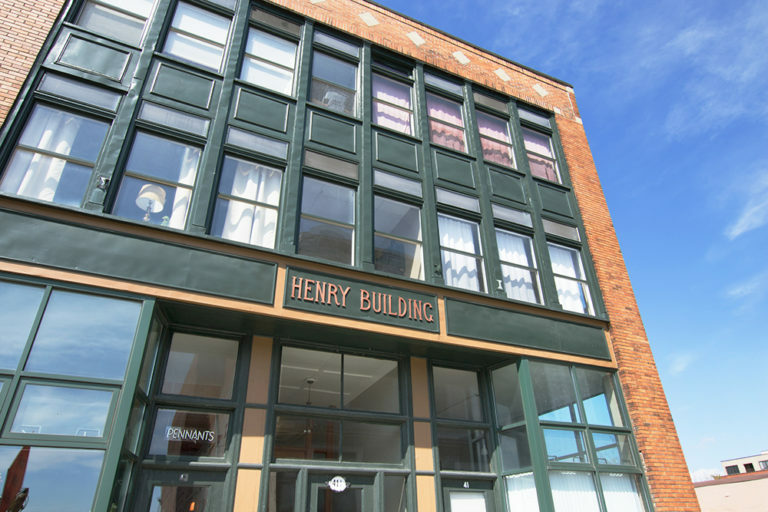 The Henry features a first floor storefront as well as residential apartments. 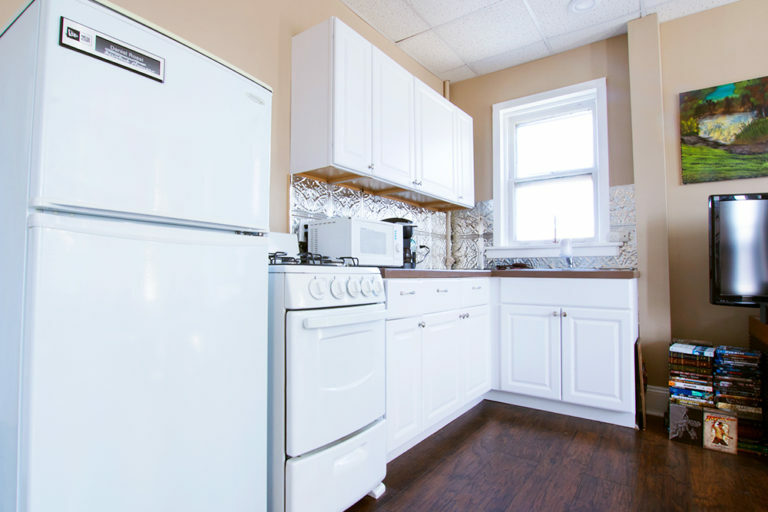 Our apartments feature newly renovated kitchens as well as a variety of amenities. The Henry Building is conveniently located within walking distance to metro rail and bus lines, as well as the medical campus. Interested in this property? 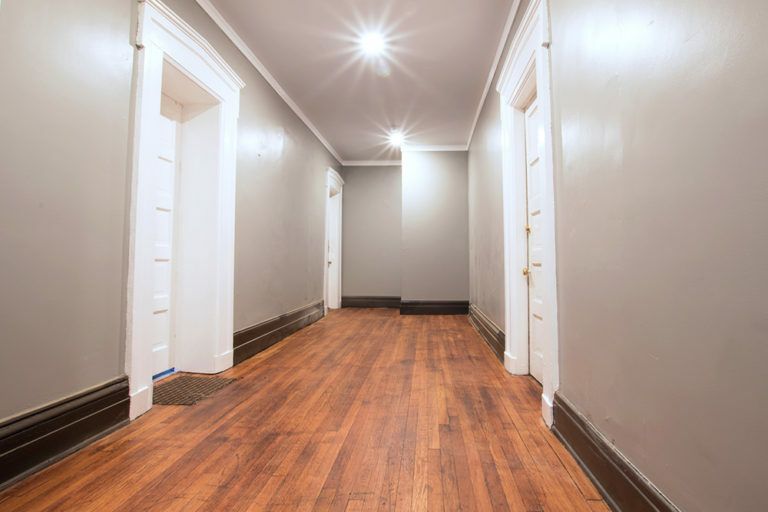 Our professional leasing team is available to answer any questions you might have! 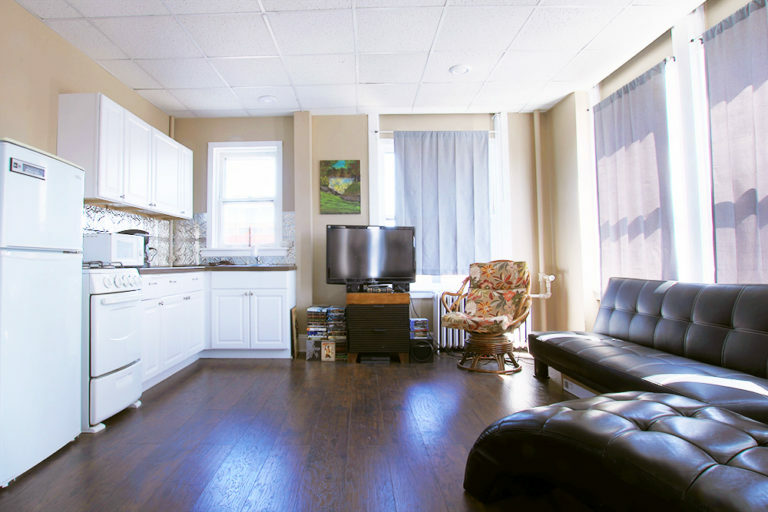 This property is managed by Priam's experienced management team. 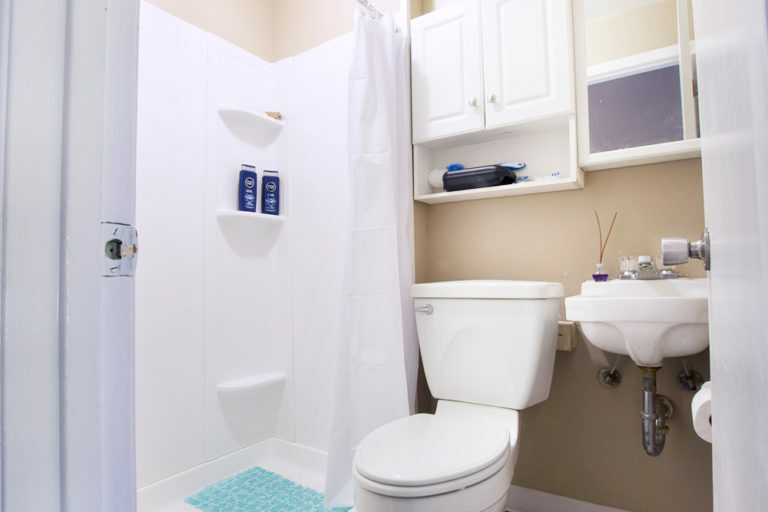 It features both surface lot and garage parking and is located within walking distance to transportation options as well as the medical campus. Interested in this property? Use the form to submit a request for more information.